Eric will be turning 4 this year. His birthday is 2.5 months away. I'm starting to plan his party and food. About two days ago, I asked what he wanted to do for his party. He wants to go to the bounce house place, have a Spiderman cake, and pizza. Dude knows what he wants. 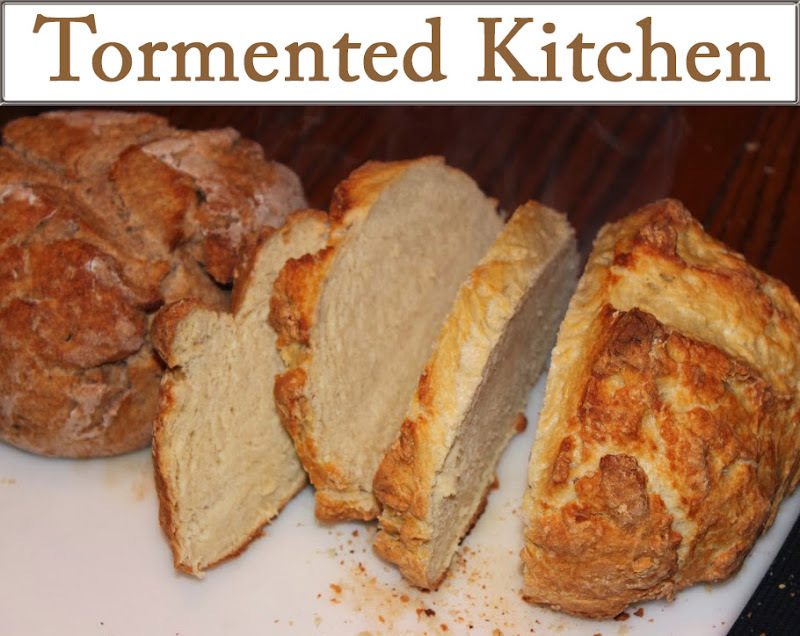 I occasionally check out Bakerella, but usually don't make anything. 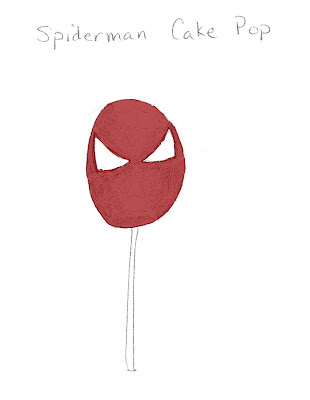 But I have this crazy idea to try making Spiderman cake pops. Can't you see them now? Little Spiderman heads on sticks? I wonder how they would turn out? I made a little doodle and scanned it. Then I realized it sucked once I looked at the scan. So I tried to colorize it in my very decrepit, obsolete version of Photoshop. It looked more like crap than before. So here it is, in all it's blurry glory. This puts my little original, shaded doodle to shame.